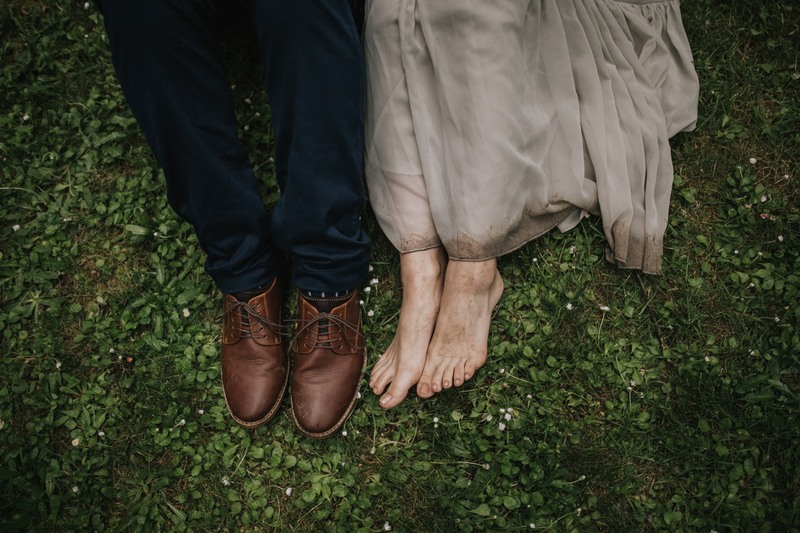 Emily and Matt reached out to us about 6 or so months before their elopement with the idea of eloping in Oregon and wanted us to be a part of it. Yes a million times. Over the time we got to know eachother over email and then once they arrived in Portland the week before their wedding, Emily and Matt became friends of ours (and vegan foodies which are always our kind of people!) and we had such a blast being part of their elopement. They had full trust in our location choice for their elopement having that most of the gorge was still closed due to the Eagle Creek Fire, which was so special to us, and their details, vows and their adoration for each other made the day so seamless. They're planning their move to Portland for late this summer and we're so excited to have them around.